Paul was amazing! Very knowledgeable about everything we saw and it's history. 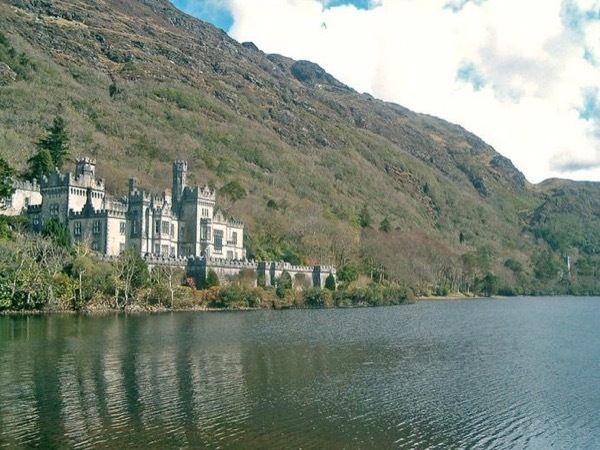 Our tour was Kylemore Abbey and Connemara, and he stopped at additional stops for us just to make sure we saw everything! I would absolutely recommend 100%!! !